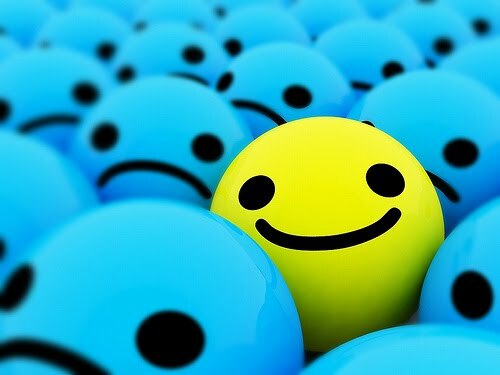 Dr.Malpani's Blog: Is the advise "just be positive " useful for IVF patients ? I feel happy to read this post. It is good that you are motivating your patients in a so optimistic way. Well done, keep it up..